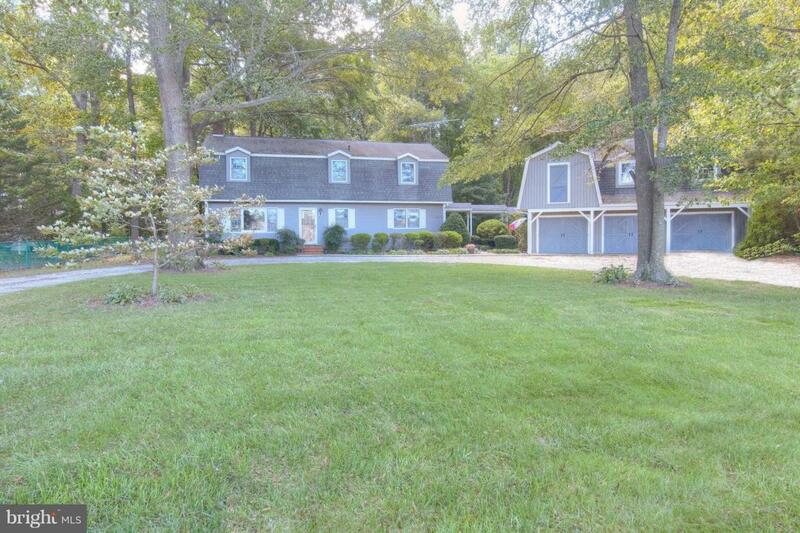 21203 Tanyard Road, PRESTON, MD 21655 (#1009972594) :: Eng Garcia Grant & Co.
Set on a beautiful private .92 +/- acre property backing up to woods, this spacious 4 bedroom, 2.5 bathroom Dutch Colonial home has a great floor plan for today's lifestyle. 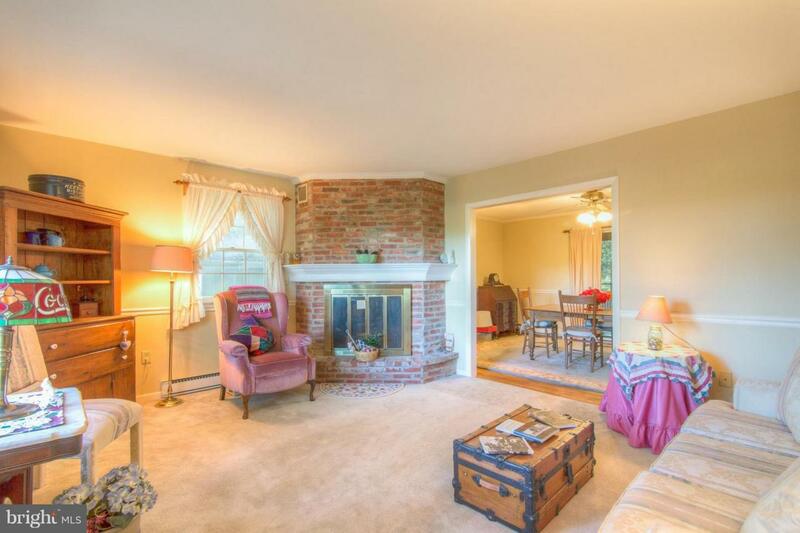 The main level offers a formal living room with woodburning fireplace, dining room, fabulous renovated kitchen with stainless steel appliances and granite countertops and open to the large family room. 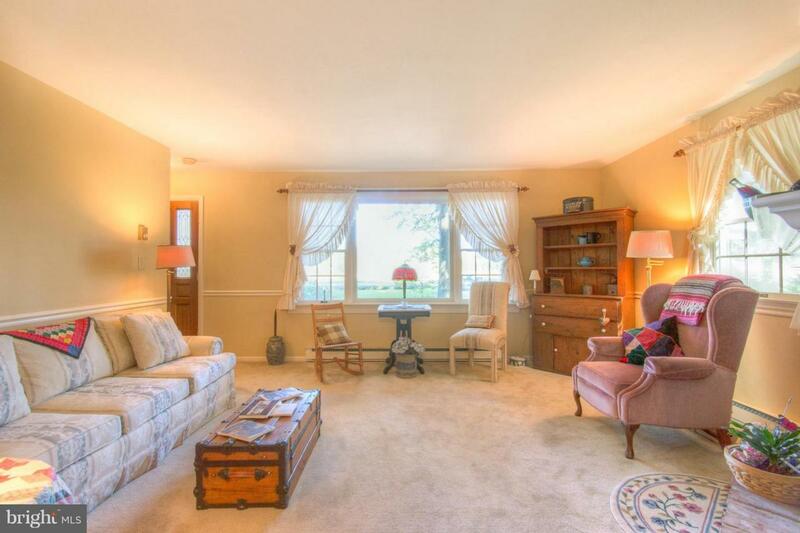 Enjoy summer breezes on the screened porch off the dining room. 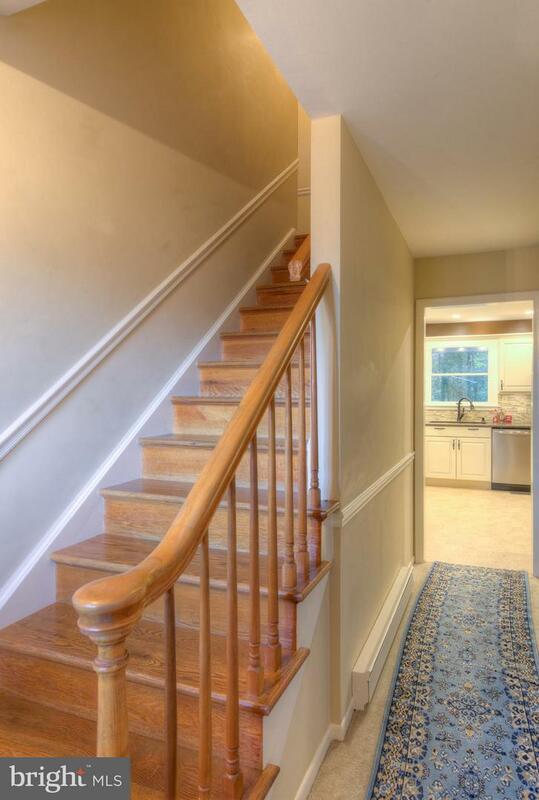 Sought after 4 bedrooms on upper level, including the master suite with ensuite master bath. along with an office. Tremendous 3-car detached garage with 2 storage areas on 2nd floor storage and connected to the house by a breezeway. Welcome home!